QUETTA: Frontier Corps (FC) Balochistan averted on Sunday a possible terrorist attack in the province by diffusing an improvised explosive device (IED), the Inter-Services Public Relations (ISPR) said. 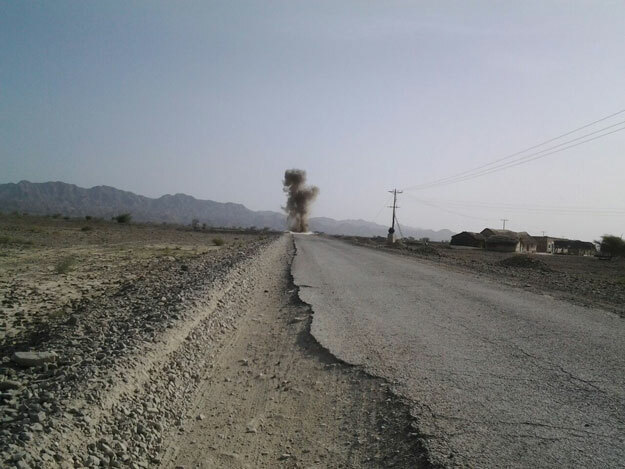 According to the military’s media wing, the FC, as part of Operation Radd-ul-Fasaad, recovered and defused an IED planted on Turbat-Dasht road. The latest military offensive was launched after a series of terror attacks killed over 100 people last month. The ongoing house and population census began on March 15, after a period of 19 years. Next articleAfter KJo, is Kajol anti Rani Mukherji as well?